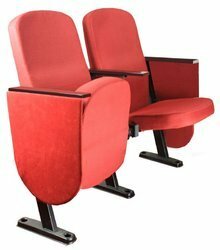 Our range of products include tip up auditorium chair and push back auditorium chairs. 3. 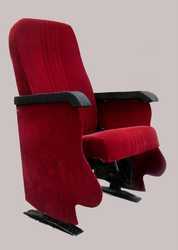 Molded PU form seat & back. (Density: 50, +/-5 Kg/M3). 4. Plastic handle with row wise common arm. * Specifications may vary according to requirement. 5. Push Back Movement 5 inches.